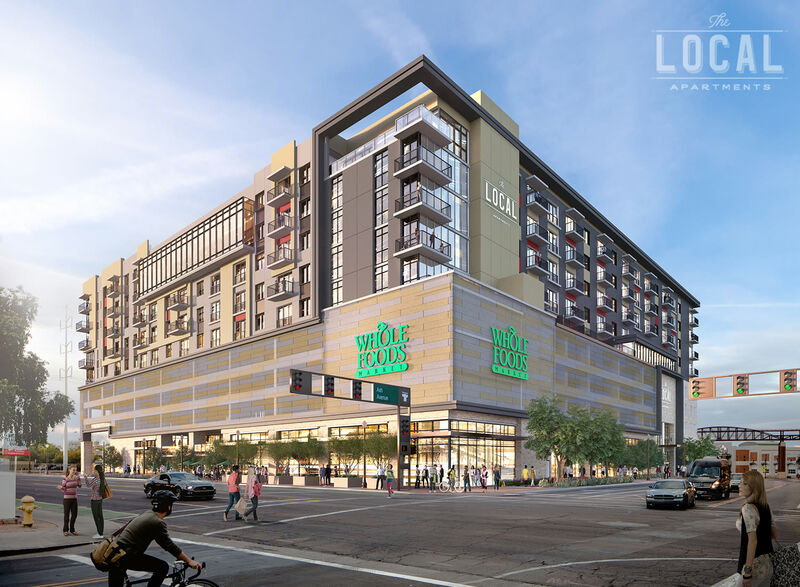 Rethink upscale apartment living. 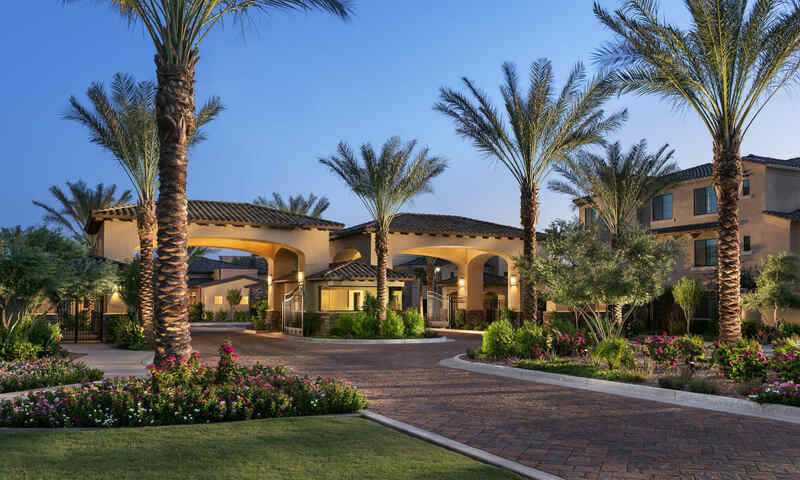 The 1, 2 & 3 bedroom homes at San Milan are like nothing you’ve ever experienced. 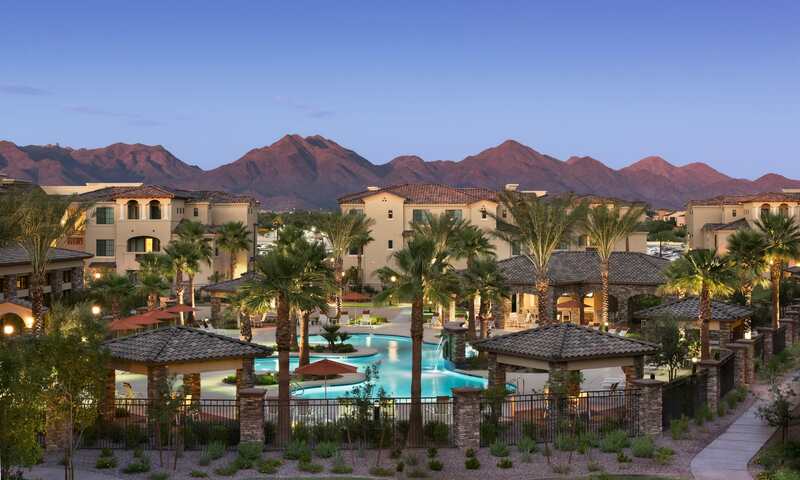 Deluxe in-home features combine with high-tech community amenities to create a breathtaking living experience. Take advantage of everything our desert home has to offer with endless opportunities to appreciate the outdoors – bike, hike, and discover the area’s hidden gems. Spend your weekends indulging in delicious dining right in the neighborhood. Advance your career with nearby quality employers like American Express just around the corner. Down to the last detail, we’re raising the bar with top-quality living in an unbeatable location. Welcome to San Milan. 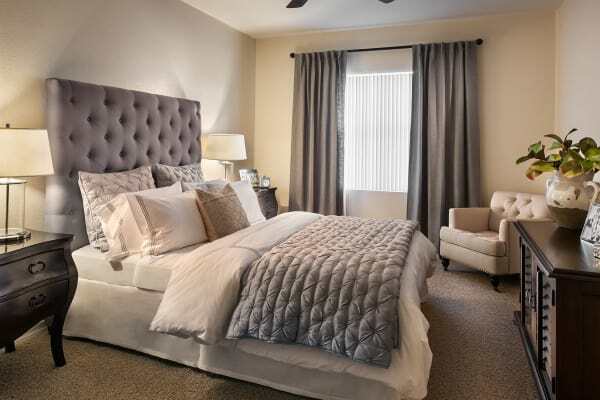 Our luxury 1, 2 & 3 bedroom apartments are a harmonious blend of sophisticated in-home features and cozy details that feel like home sweet home. 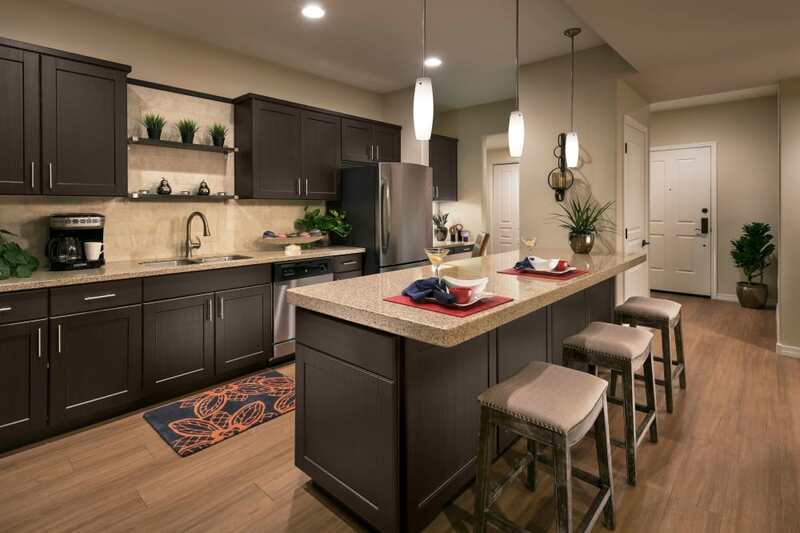 Elegant extras like a private patio, hardwood flooring, and granite countertops elevate your everyday lifestyle. Accessorize with a woven throw blanket and paintings from your favorite local artist to create a space that is all your own. Integrated with high-tech solutions, thoughtful extras bring your new home into the future. 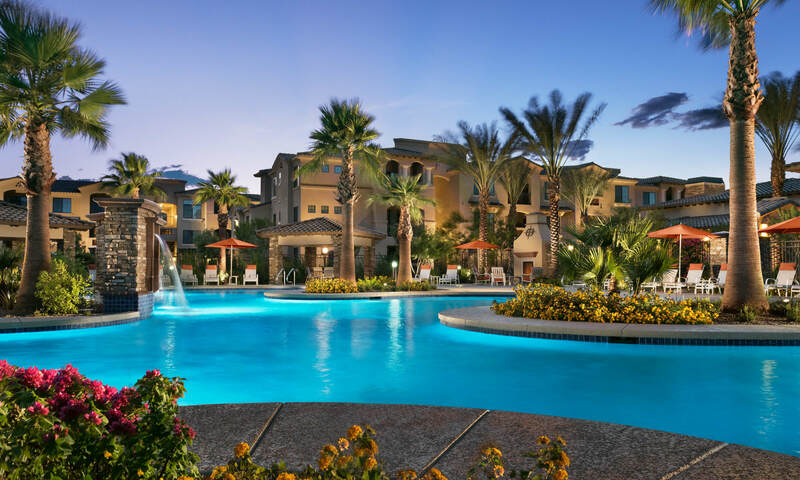 Enjoy state-of-the-art amenities that heighten your living experience such as a clubhouse, a fitness center, and a swimming pool. 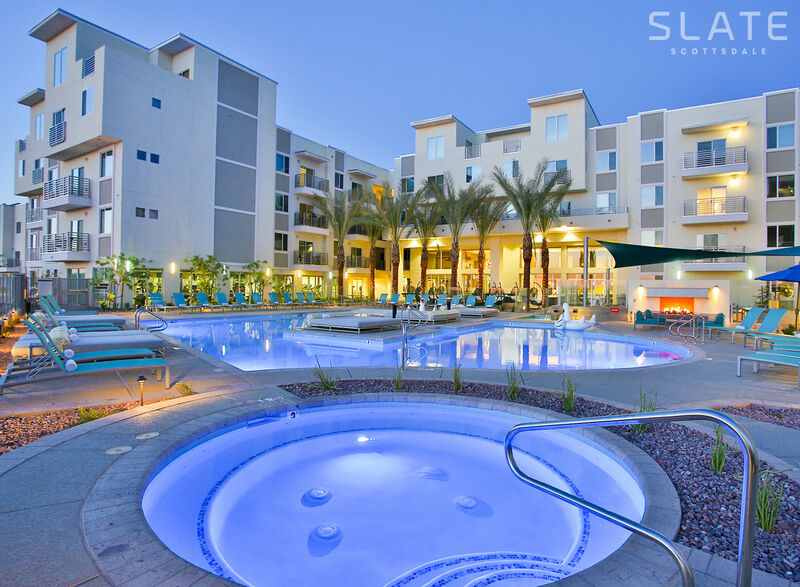 Make San Milan your home and you’ll never see an apartment community the same way ever again. Desert paradise is here. 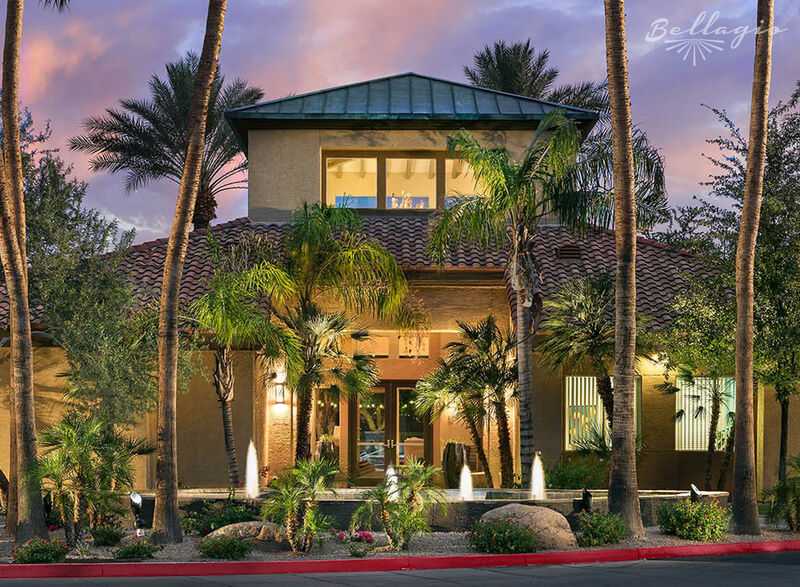 Our location in Phoenix, AZ, means you’re only a short commute away from everything you want. 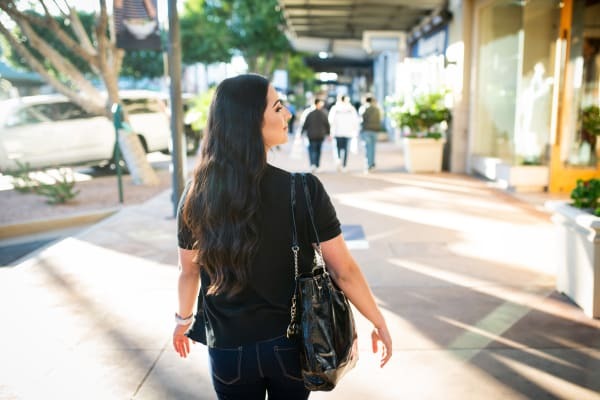 Whether you’re looking for an outdoor adventure, want to find excitement trying new cuisines, or love discovering that next staple item for your closet, your new neighborhood has something for everyone.